Today’s parents are more involved than they’ve ever been with their children’s development. Except for when it comes to preschool. Many parents drop their kids off in the morning while the teachers take over, and then pick them up at the end of the day without giving their learning much more thought. 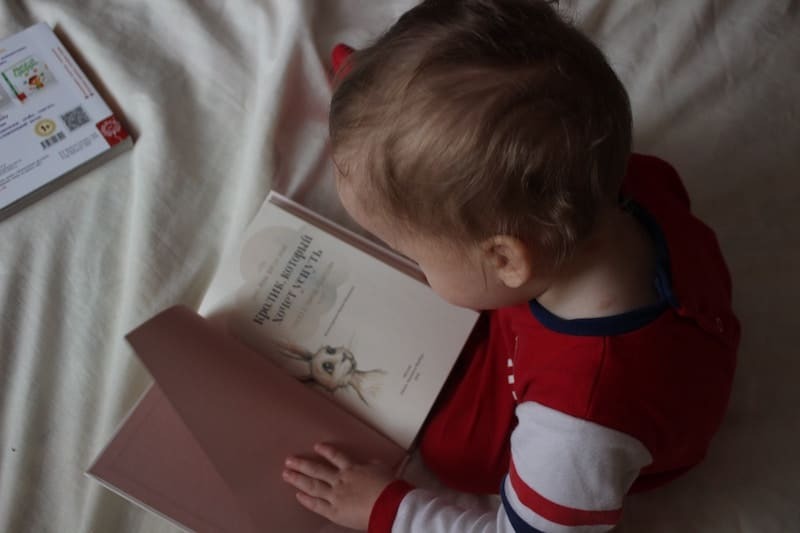 To get the true benefits from early childhood education, however, parents need to consider how they can support what their children are learning throughout the day. Some of a child’s most important cognitive development happens during their preschool years. 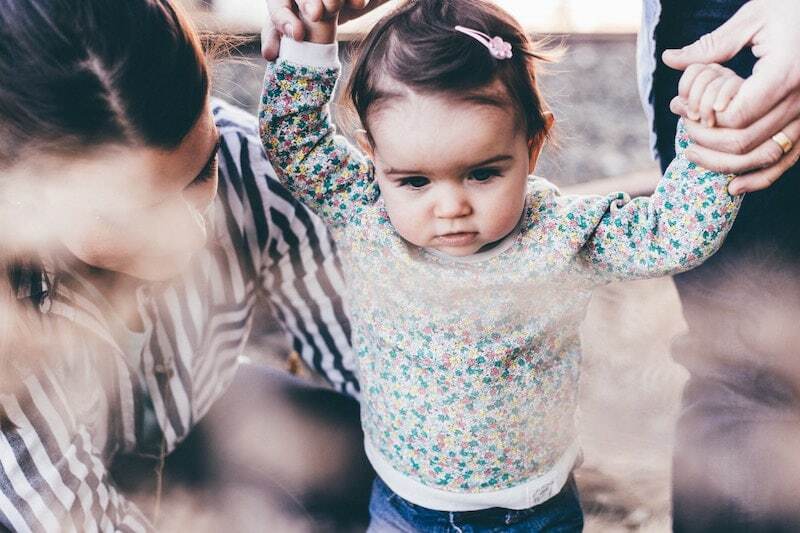 By taking an active role in the early childhood education process, parents can help ensure that their child has all the support they need to develop to their full potential. Parent involvement helps extend teaching outside the classroom, creates a more positive experience for children and helps children perform better when they are in school. It is essential for parents to support the learning that happens in preschool settings at home as well. 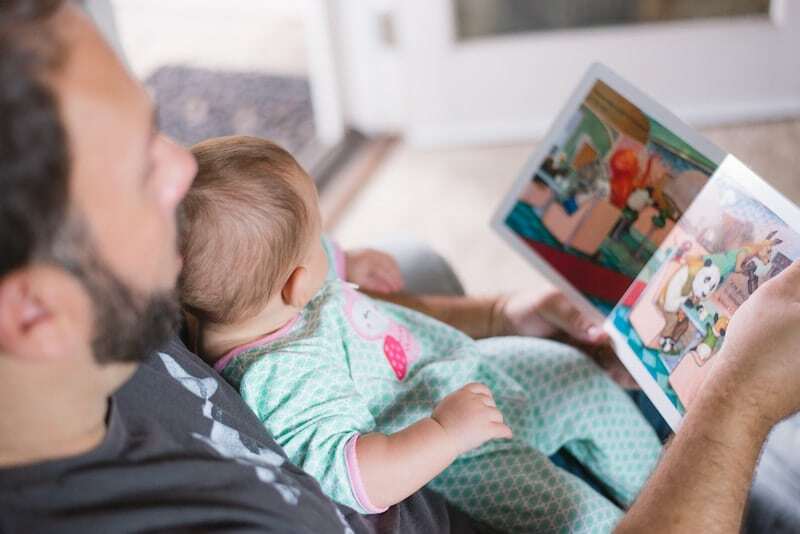 Parents who are in tune with what is happening in their child’s preschool classroom or child care facility are better able to establish a connection between what is learned at school and what takes place in the home. 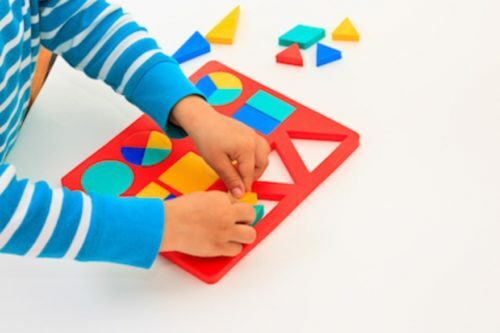 This connection is a key component of a child’s development and supporting further learning. Not only does family or parental involvement help extend teaching outside the classroom; it creates a more positive experience for children and helps children perform better when they are in school. What Role Can Parents Play in Early Childhood Education? Parent involvement in early childhood education can extend the experiences that a child has in the classroom to real-world activities that happen in the home. A parent who understands what their child is working on at preschool has a better sense of their child’s competency and which areas they need to work on to improve confidence and ability. One of the most difficult challenges for early childhood educators is figuring out how to better engage parents in their child’s learning. By establishing good lines of communication between your child care center and parents, as well as making a strong effort to involve parents as an important partner in their child’s education, you can make a positive impact on their learning ability. 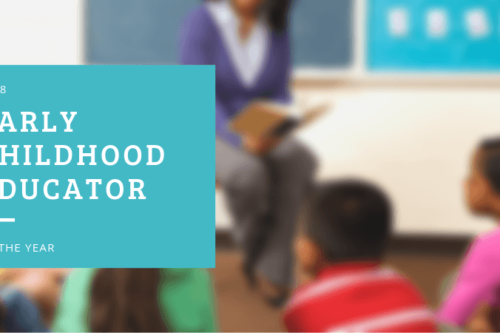 Invite parents to learn more about you, your staff and how your child care center operates. 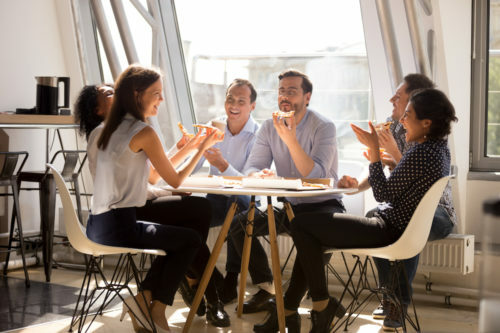 Making families more comfortable with your center and the educators who work there will go a long way in making them feel at ease and more likely to be involved. Ask parents if they’d be interested in participating in your classroom. Do they have a special talent that they would like to share with the class? Would they be interested in volunteering to help in an art project or read a story? Ask parents if there are any topics they would like to see incorporated into your curriculum. Once they are aware that they can have a say in what is taught in the classroom, parents may want to help shape what their child learns throughout the day. Create a daily report or journal for each child. Use these daily reports to outline their individual progress and offers a way for parents and educators to communicate and give feedback. Make useful resources available to parents. These can be in relation to developing motor skills, language development, behavior management and more. These resources can offer additional guidance that parents can use at home to cultivate further skills and talents in their children. Recommend complementary activities that a parent and child can complete at home. These activities can extend your curriculum beyond the classroom setting and reinforce what you have been teaching. Once parents get firsthand experience teaching new things to their children and seeing the impact, they will be more compelled to take an active role on an ongoing basis. Thank parents for being involved. After a parent visits or volunteers at your child care center, write a thank you note to let them know you appreciate their time and assistance. For more ideas on how to involve parents, see our post on parent involvement activities for preschool. 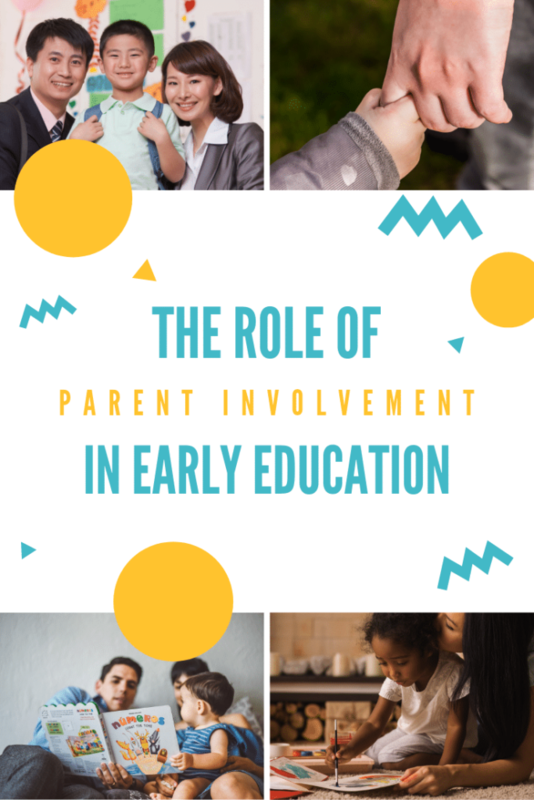 Studies show that when parents are actively involved with their child’s early childhood education, they are more likely to stay involved when their child enters elementary school. 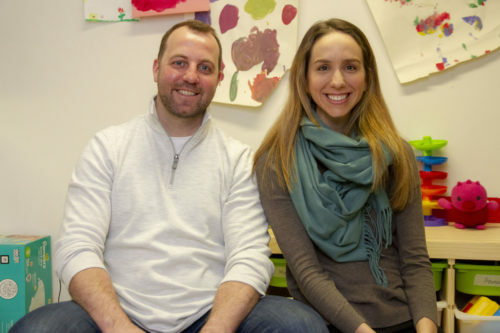 By encouraging parent participation in your child care center, you can help support children beyond their early years and make their families an important part of their education well into the future. Parental and family involvement in early childhood education will help improve learning outcomes for children by ensuring that they have all the support they need to succeed. Part of this process involves detailed documentation, so teachers and parents have a complete picture of how a child is progressing and can act accordingly. 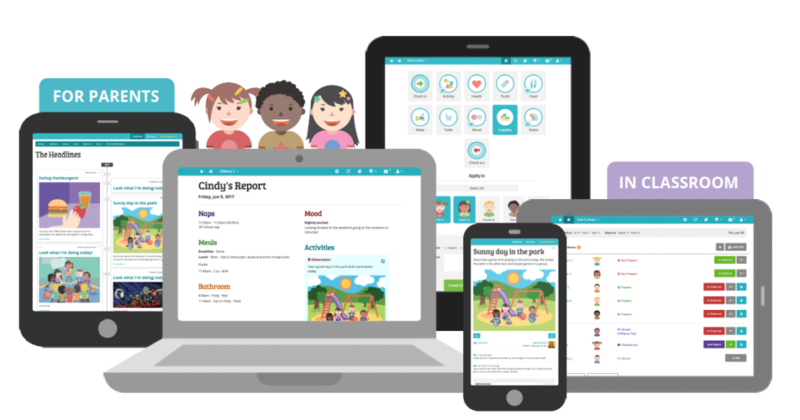 HiMama empowers teachers to make observations on each child in their care throughout the day and automatically create detailed reports that track development over time. These can then be shared with parents, opening the lines of communication and putting them both on the same page. 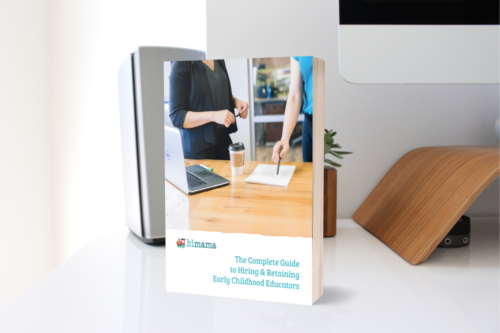 To see how HiMama can help at your child care center, fill out the form below to schedule a free demo!